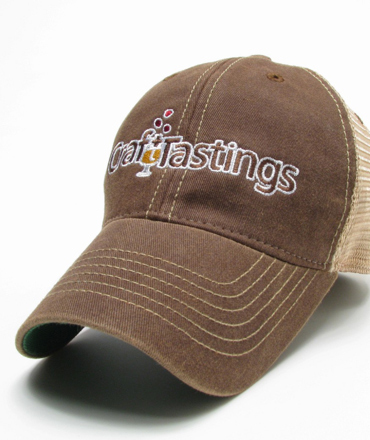 Sweet hat for anyone who loves beer. Or ball caps. Price includes shipping. 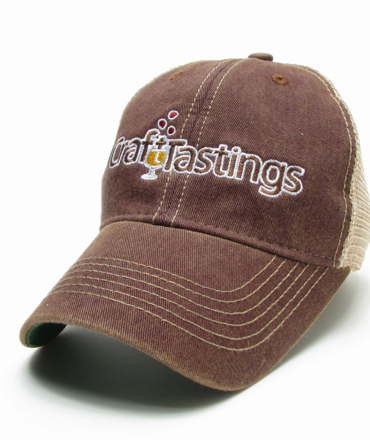 Show off your love of good beer, and Craft Tastings! Price includes shipping. 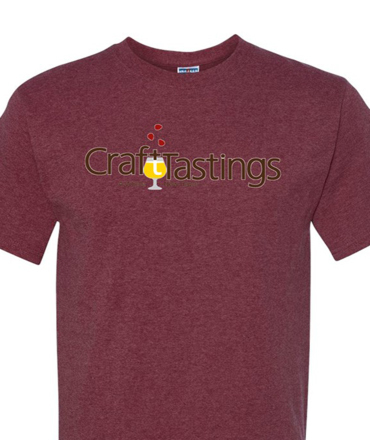 Great for transporting beer into your mouth! Price includes shipping. 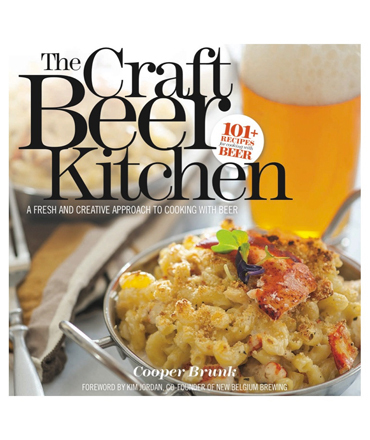 A fresh and creative approach to cooking with beer. By Cooper Bunk. Price includes shipping.